The senior session is more than just taking pictures, it is a chance to hit the pause button and enjoy the moment. Whether your senior wants to make a million photos or just a few, this milestone year is worthy of a collection of images that celebrate the person your senior is today. I work with each senior and her parents to plan a session location, time and tempo that is just right. Schedule the session, relax and have fun. I will take care of the rest. 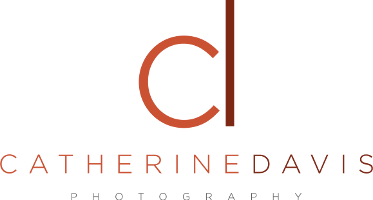 From assisting in sorting and selecting images, retouching finalists and designing senior keepsakes, to making sure you make the yearbook deadlines, I offer customer service well beyond the session.